Knock out each other with mortars! If you drop into debugger, don't hit 'abort restart, invoke either 'rerun-flow-block or 'skip-flow-block after fixing a problem. If that doesn't help and you keep getting an error - still don't 'abort, but run (gamekit:stop) in the REPL and then invoke 'skip-flow-block restart - that should shutdown the engine gracefully, and you should be able to #'gamekit:start your game again. If all goes left, then just restart the implementation (should be a very rare thing). That's not very convenient and gonna be fixed in https://github.com/borodust/trivial-gamekit/issues/40. If you have questions regarding trivial-gamekit, feel free to shoot them here or in #lispgames IRC channel at freenode.net. I'll try my best to answer them as soon as possible. No, unfortunately, this jam is over, results are available and reward pool is exhausted. Two $50 rewards went to https://kris-soulmate.itch.io/sundust and https://ishtarborisovna.itch.io/slimeit. Thanks a lot to everyone who tried cl-bodge tech! If you had problems with it or have any suggestions, feel free to open an issue in https://github.com/borodust/trivial-gamekit or https://github.com/borodust/cl-bodge. New version is up! :D This one might have fixed your issue. Submissions must follow all rules mentioned on the jam page! Game (code and any associated resources) must be released under MIT, GPL or compatible license. Reward will be transferred via PayPal, so you must have working PayPal account to receive the reward. If you have questions regarding trivial-gamekit feel free to shoot them here or on #lispgames IRC channel at freenode.org. I'll try my best to answer them as soon as possible. 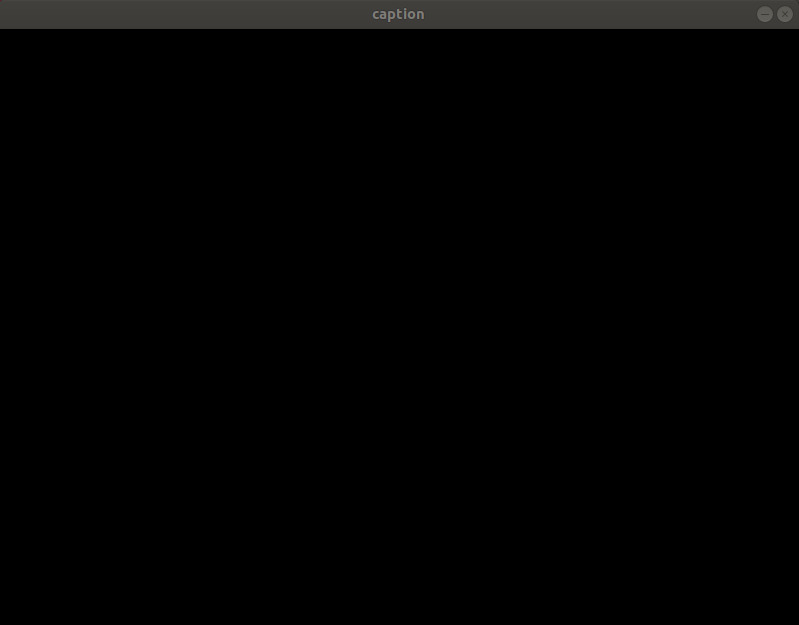 On Arch after relinking (/usr/lib/libsndio.so to /usr/lib/libsndio.so.6.1) and installing sdl2_mixer it worked! Can i run it on Ubuntu 18.04? I have racket installed from official repo. Interesting take on snake mechanics. Fun! 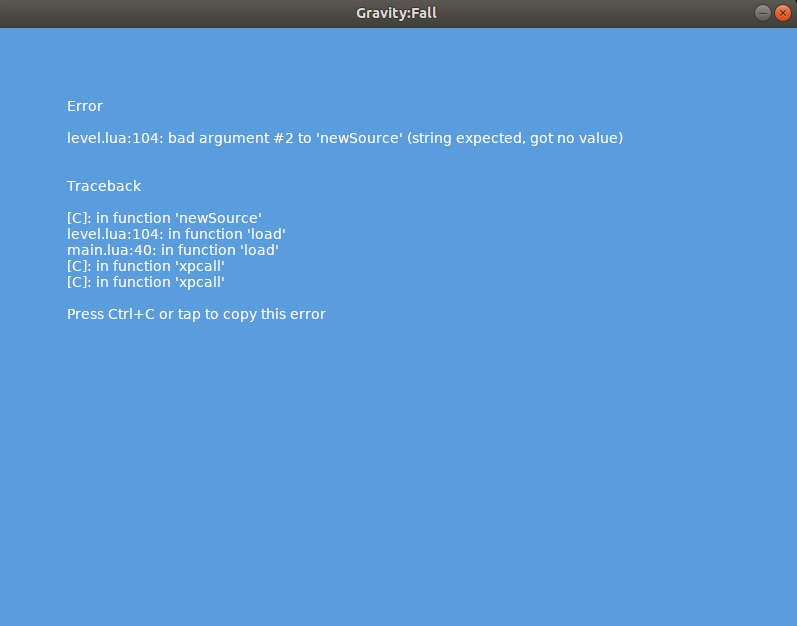 A lot of gravity-related games this jam. Nice concept! I've managed to run it on Ubuntu 18.04, but game rules are quite hard to grasp. Also, it doesn't seem to do anything when i'm trying to move around. 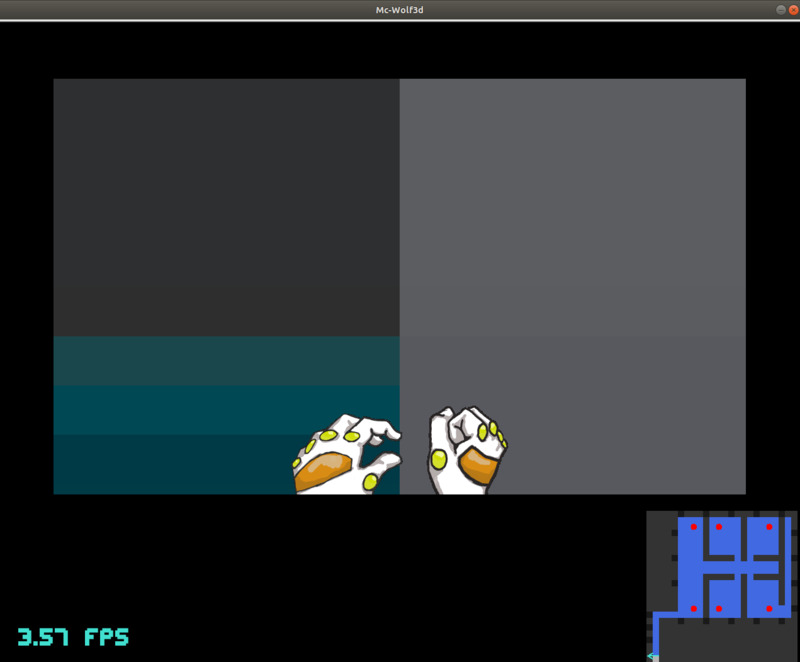 Bounding boxes feel a bit off, a bit repeatable, but otherwise it works! Nice atmospheric music and puzzles! Would be nice if rovers could be teleported back rather than gathering them manually after solving the puzzles. Otherwise, very nice experience, thank you! If you have troubles using trivial-gamekit feel free to shoot any questions here or you can stub me (borodust) with a dialog directly in #lispgames IRC channel at `chat.freenode.net`.